Up to 30% of our household waste could be composted, reducing waste and creating a natural food for your soil. You can compost your garden waste at home by using a home composting bin in your garden. All four of the Western Riverside boroughs offer their residents home composting bins at reduced prices. You can make your own compost bin using old fencing, pallets or even an old dustbin. 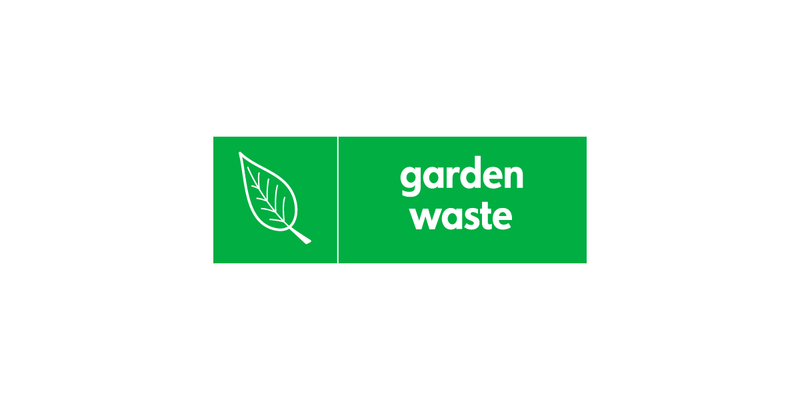 You can take your garden waste (grass cuttings, tree prunings, etc) free of charge to one of the Smugglers Way Household Waste and Recycling Centre, SW18 where it will be transported to a facility to be composted.